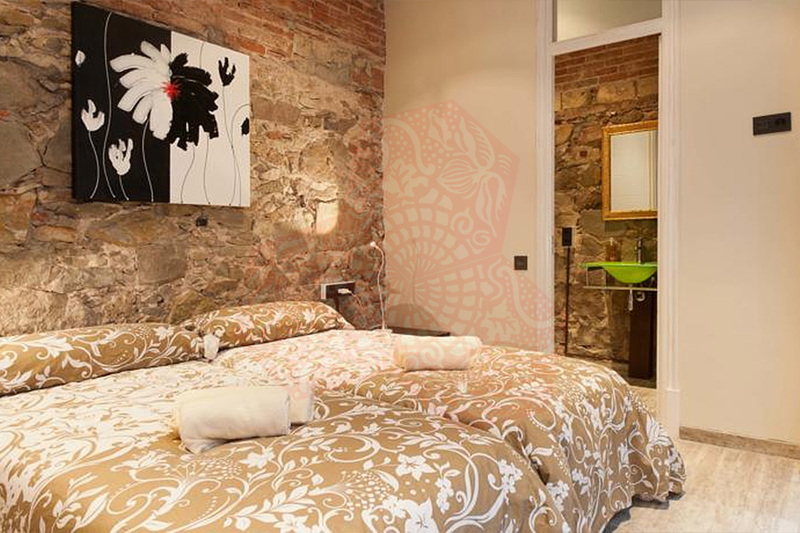 Use the form below to contact accommodation BCN 4P PISO SANTS I directly. 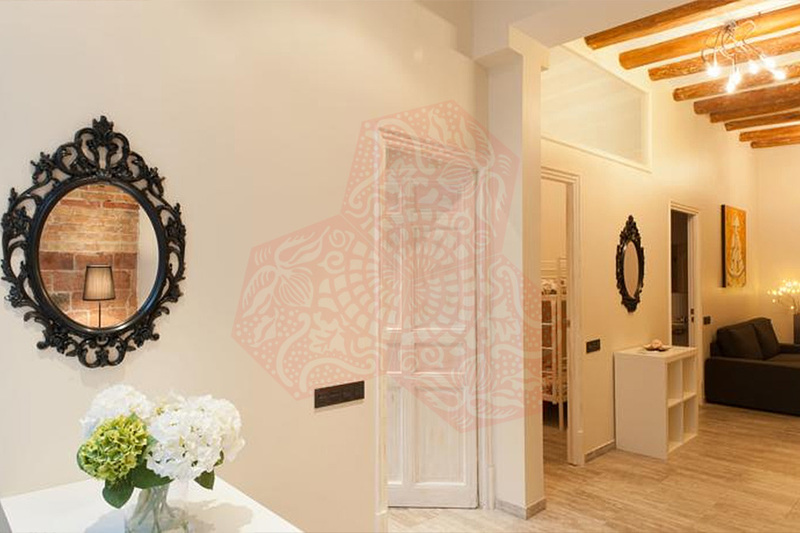 This chic three bedroom Barcelona apartment is perfectly located in the district of Sants and can accommodate up to 8 guests. 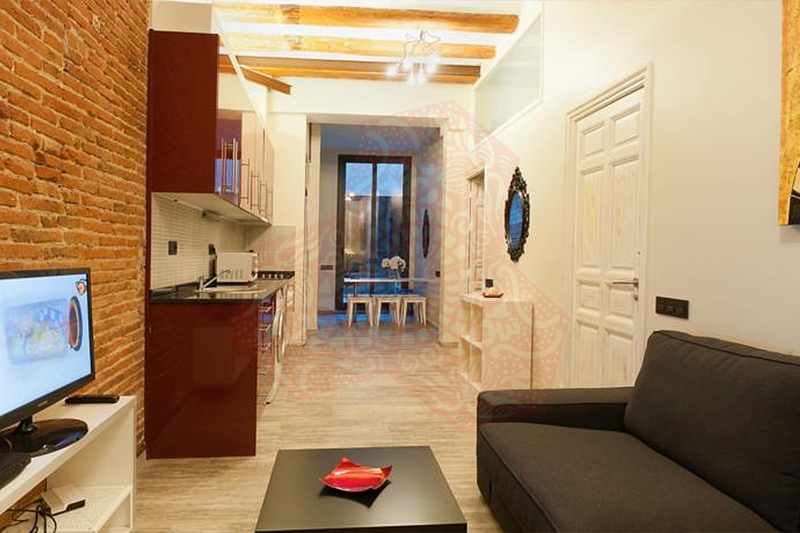 Fully renovated in elegant style this property features exposed brick walls, white walls, wooden floors and high ceilings with exposed beams. 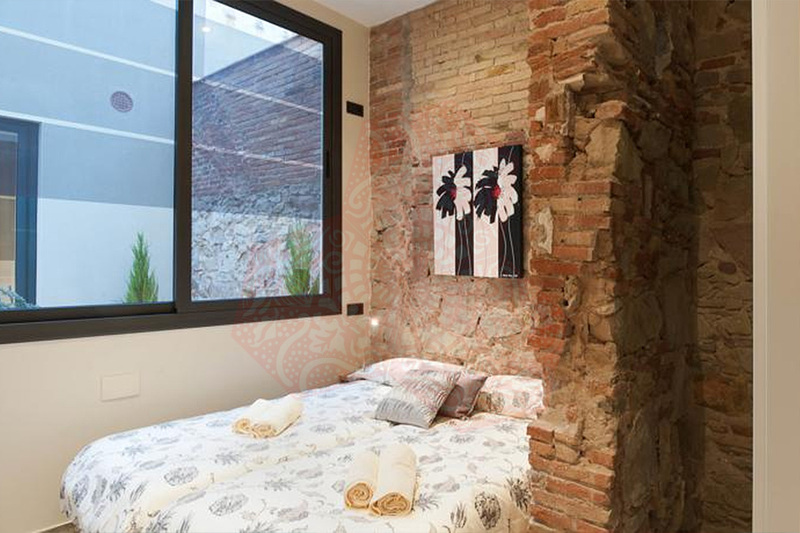 BCN 4P PISO SANTS I features three bedrooms with exposed brick and stone walls. 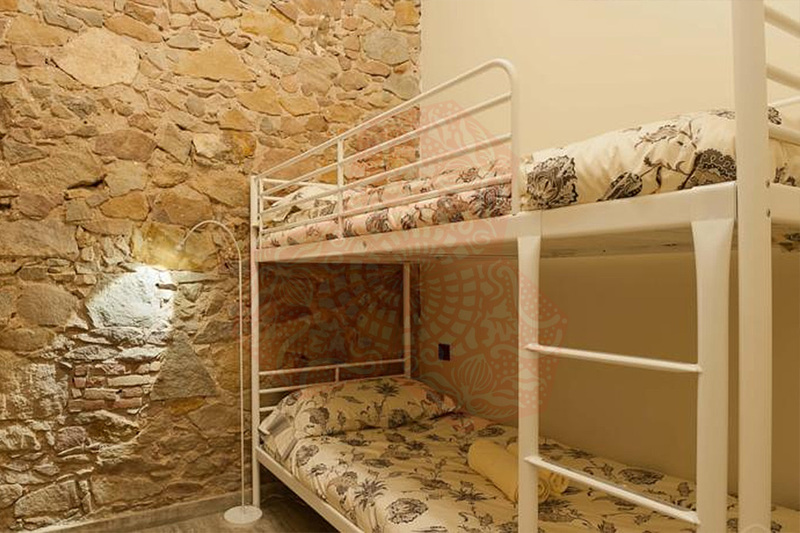 Two bedrooms are furnished with two single beds each (which can be connected to form doubles if requested), while the third bedroom contains a bunk bed. 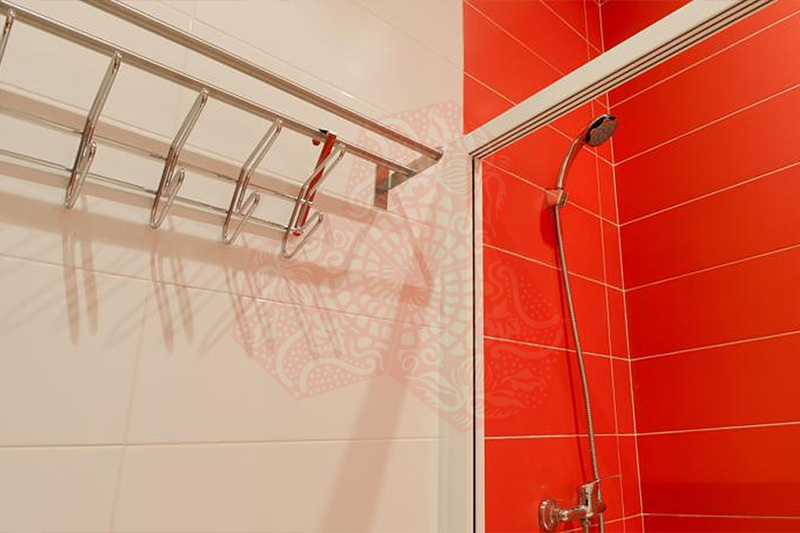 There are two complete stylish bathrooms both containing a shower, washbasin and toilet. 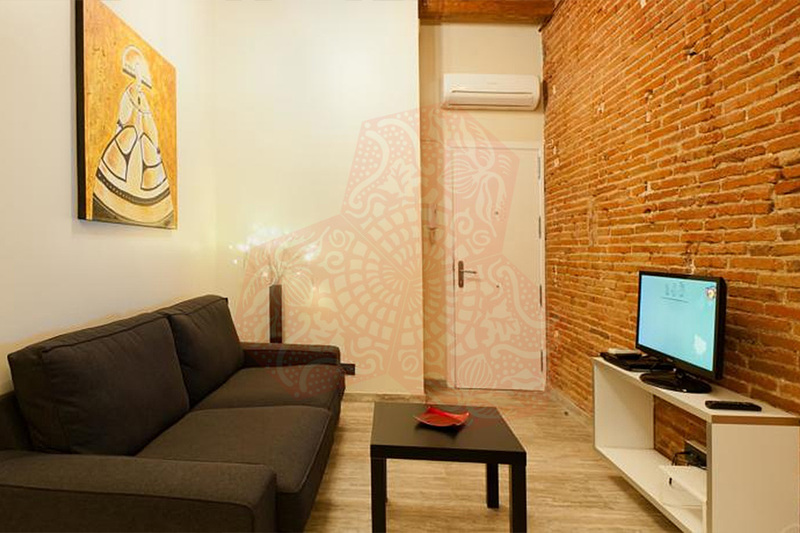 The spacious living room is furnished with a modern double sofa-bed (offering extra sleeping space if required), coffee table and a flat screen television. 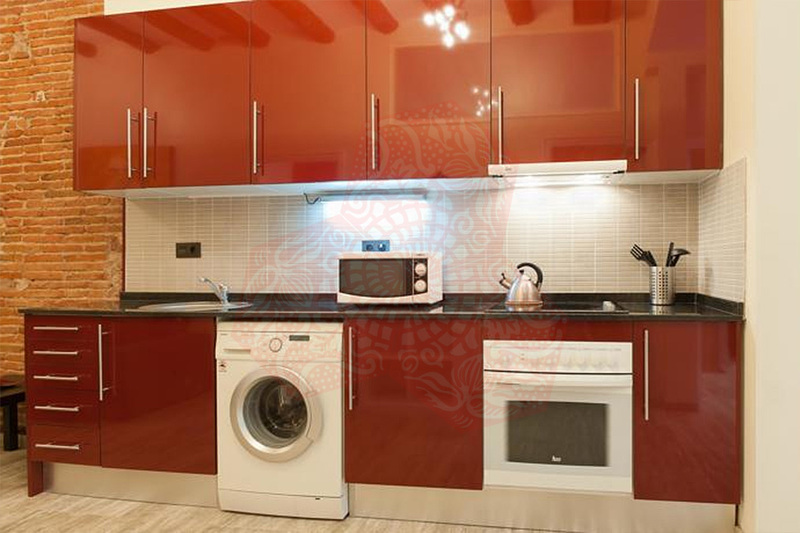 The kitchen is modern and stylish with bright red cupboards and is fully equipped with everything needed to prepare meals in the apartment. 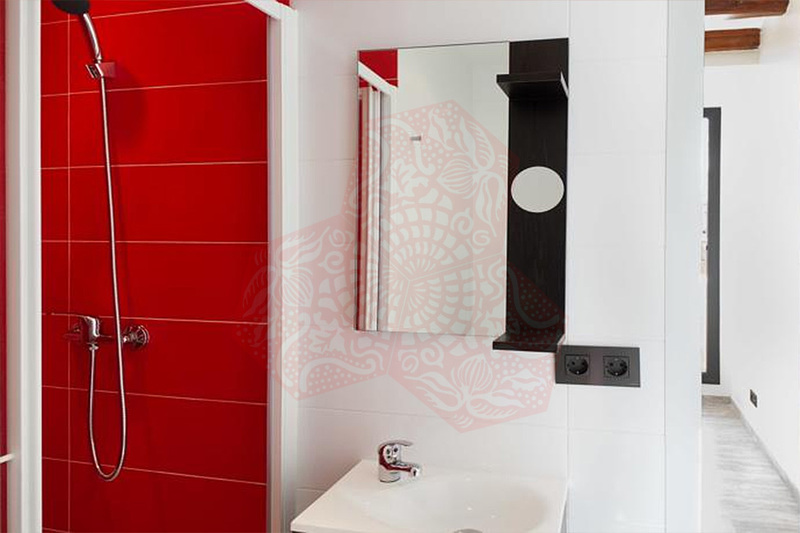 There is also a separate dining area that is bright and stylishly furnished with a modern dining table and seating. An outdoor area rounds up the apartment, complete with a table and seating and is the perfect place to relax after a hard day of work or exploring the city. 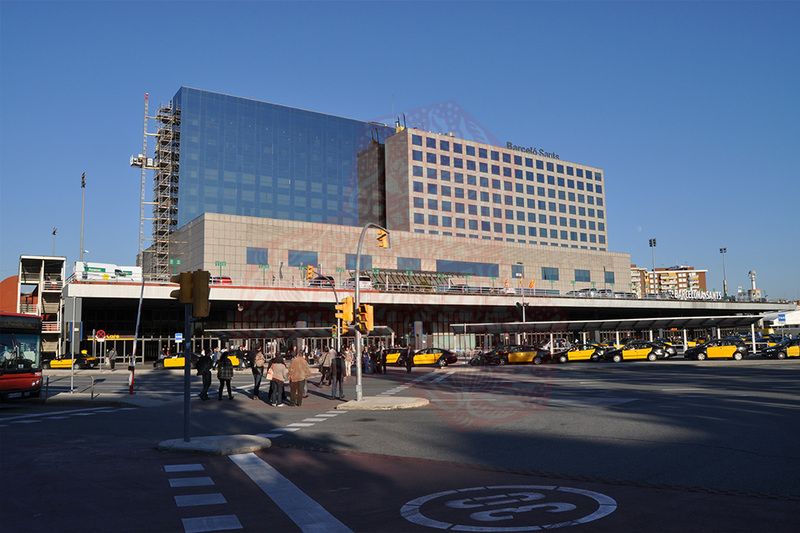 BCN 4P PISO SANTS I has heating and air conditioning throughout as well as free WiFi.